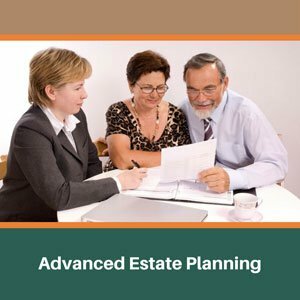 We provide a number of Advanced Estate Planning Services: Asset Protection Planning, Business Succession Planning, California Gun Trust, Trustee Services and Charitable Planning & Philanthropy. 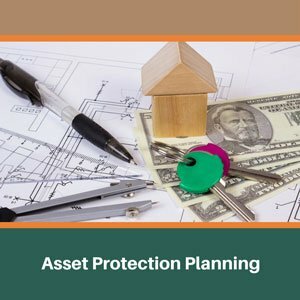 Many wealthy individuals in Riverside County and San Bernardino County have concerns about protecting and preserving assets for themselves and their children and grandchildren. 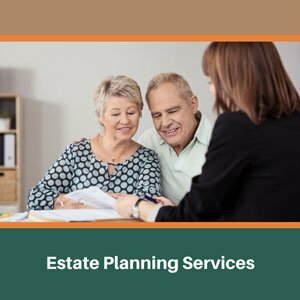 It is well established in estate planning that one can dispose of his or her assets as one desires. A recent Forbes article referred to the fact that less than one-third of family businesses survive the transition from first generation to second generation ownership. Of those, only half (one-sixth of the original number) survive the transition to the third generation. 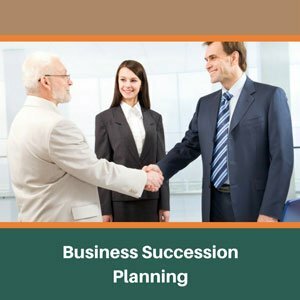 Business succession planning is a key part of the estate plan of any businessperson who desires to preserve the family business. LGBT marriages are now recognized by all states and the federal government. 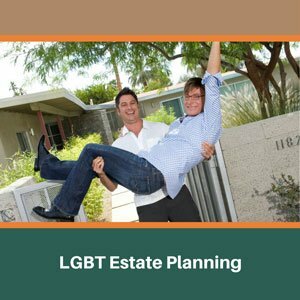 This has created a major change in the planning for LGBT couples in Riverside and San Bernardino Counties. While this is good news for wedded LGBT couples, the changes in the law does nothing for the thousands of unmarried gay couples in California. 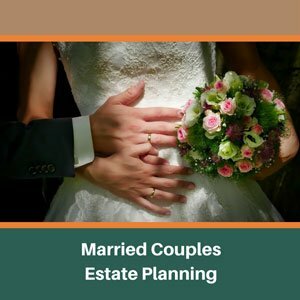 Estate planning for married couples can be a complex puzzle. There are many decisions to be made about incapacity planning. 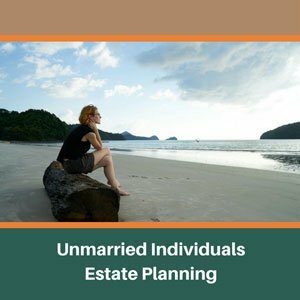 Serious discussion must take place about who will manage your finances if you cannot do so. 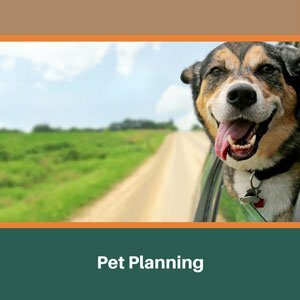 The recent publicity regarding the provisions in the Last Will and Testament of Leona Helmsley for the management of the $12 million she left for the care and maintenance of her white Maltese, Trouble, has helped to enlighten the general public about the ability to include your pet as a part of your comprehensive estate plan. 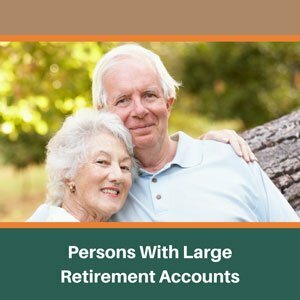 Many of the law firm’s estate planning clients in Riverside County and San Bernardino County have large retirement accounts, such as Individual Retirement Accounts (IRAs), 401-K’s, and Tax Sheltered Annuities, also known as 403(b) and 451 accounts. 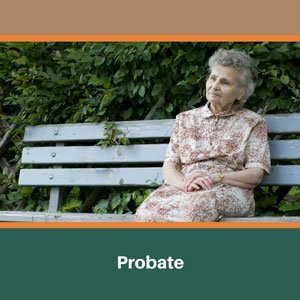 Probate is the legal process of appointing a person to administer an estate, determining whether a valid Will is in existence, marshalling the assets of the decedent, notifying and paying off creditors, and distributing the remaining assets, if any, to either the beneficiaries designated by the decedent in his or her Will or by the state under the laws of intestacy of the decedent’s state of residency at death. 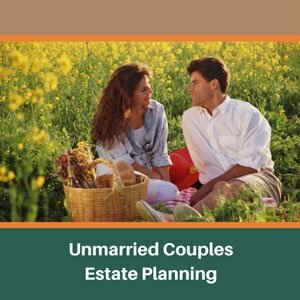 Estate planning for unmarried individuals is especially important because unmarried individuals do not have many of the legal protections afforded to married couples. More and more parents have children and grandchildren with disabilities. Some of these children and grandchildren will never be able to work and will be dependent on government assistance programs for income, housing, and/or health care. 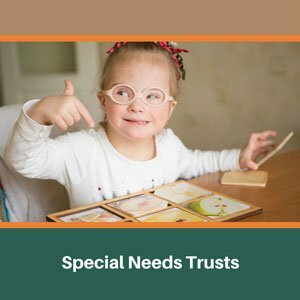 A Special Needs Trust is a trust designed to hold the inheritance or assets of a person with disabilities. 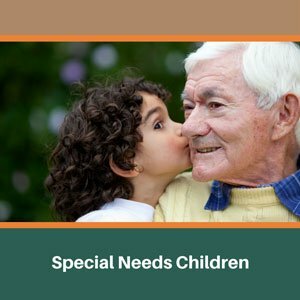 Because of laws approving of Special Needs Trusts, the assets of the trust are not considered in determining the eligibility of the beneficiary for needs-based government assistance such as SSI and Medi-Cal. 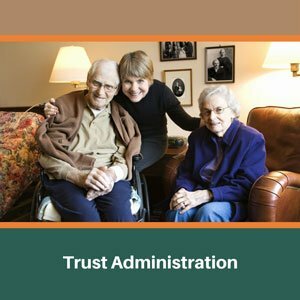 In many ways, a trust administration is much like the probate of an estate. In the case of a trust, the creator of the trust is known as the trustor, settlor, grantor, or trustmaker. The person in charge of managing the trust is referred to as the trustee.